The CPMR’s new Climate Task Force has pledged to contribute to more coordinated and structured regional action to tackle the issues resulting from climate change. 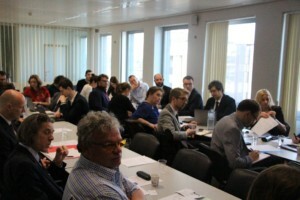 Twenty-three of CPMR’s member regions attended the first meeting on 31 March of the Climate Task Force, which is being led by the Brittany region. 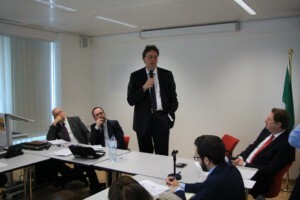 The meeting was chaired by Dominique Ramard, Regional Councillor for Energy Transition, Brittany Region, and Rogier van der Sande, Regional Minister, Zuid Holland, and Vice-President of the CPMR in charge of Energy & Climate. The meeting chairs stressed that peripheral and maritime regions have an important role to play in dealing with climate change issues as they are the first to be affected when it comes to climate change adaptation and mitigation. They said that the CPMR and its member regions are concerned about climate change issues and will continue to be involved in public debate on future EU policies. Pierre Schellekens, Deputy Head of Cabinet of Commissioner for Climate Action & Energy (DG Energy), also spoke at the meeting, saying that the EU is taking the views and circumstances of regions into account regarding energy and climate issues. He underlined the success of the COP21 agreement in Paris and explained that the aim of the EU is to promote schemes integrating energy and climate. He said that the Commission is working on several key areas including emission system reform, the emission market and the adaptation strategy. Following this, the meeting’s participants discussed the range of issues that may impact on the CPMR’s regions in the next 2-3 years including the revision of the EU’s adaptation strategy, follow up on the EU Winter Package, the assessment and revision of the Water Directive, and the revision of the Common Agriculture Policy. 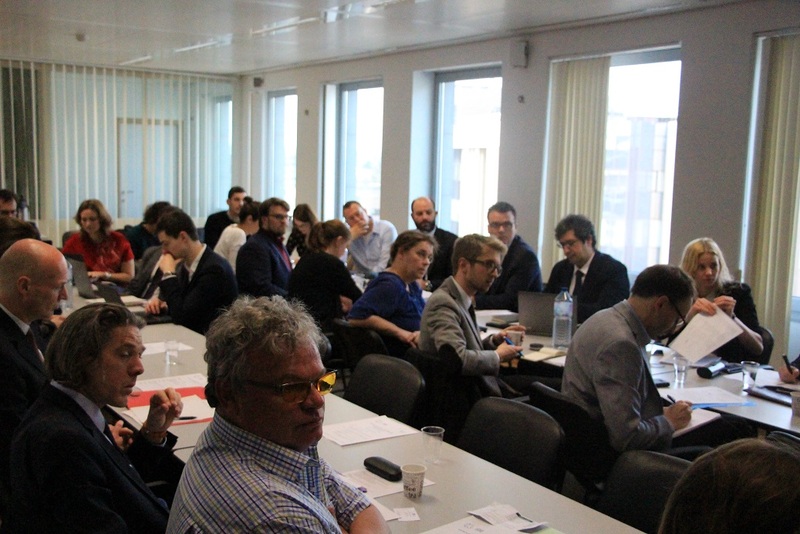 The CPMR and the Brittany office will meet in the next few weeks to discuss the next steps and opportunities for action by the new Climate Task Force.